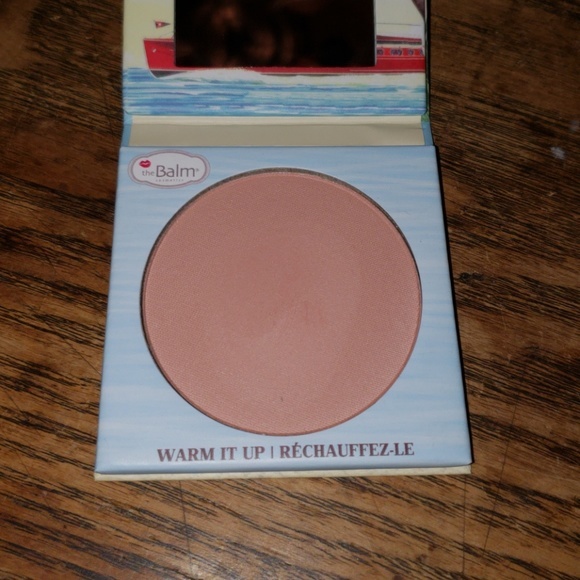 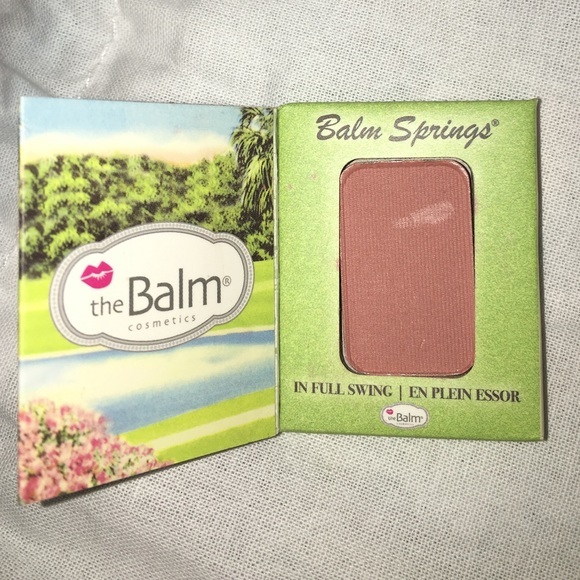 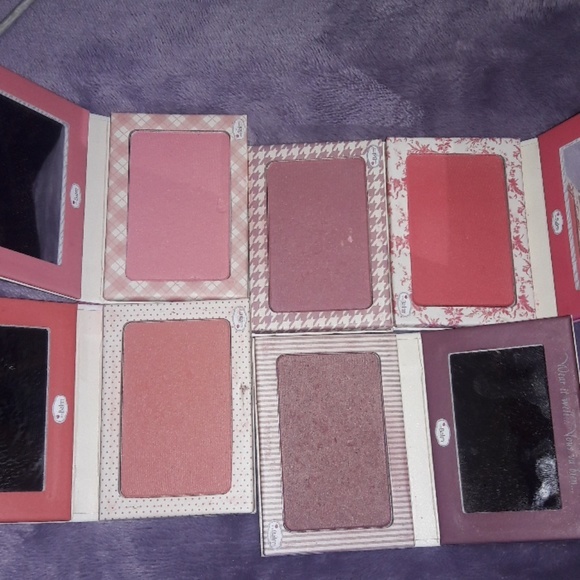 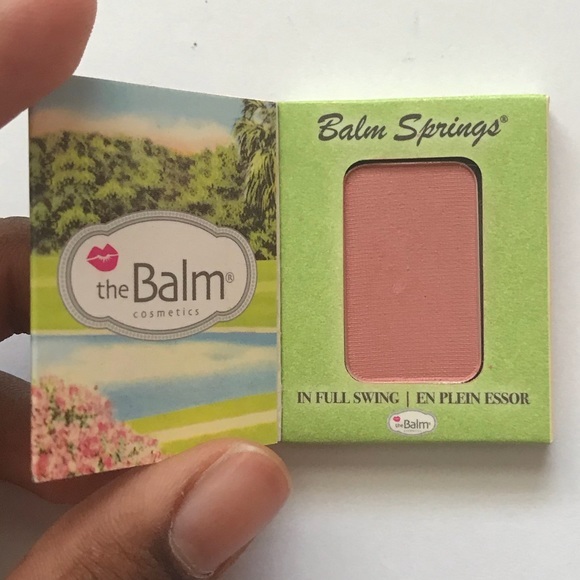 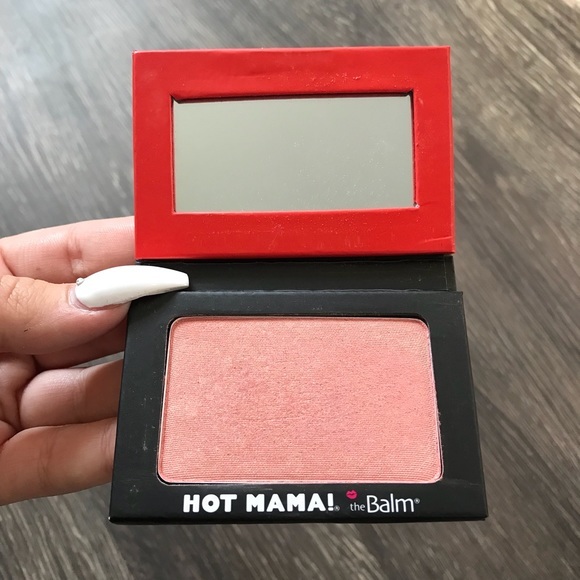 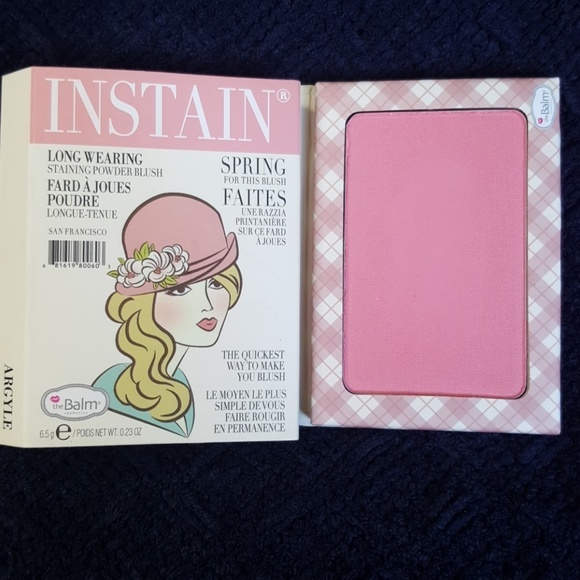 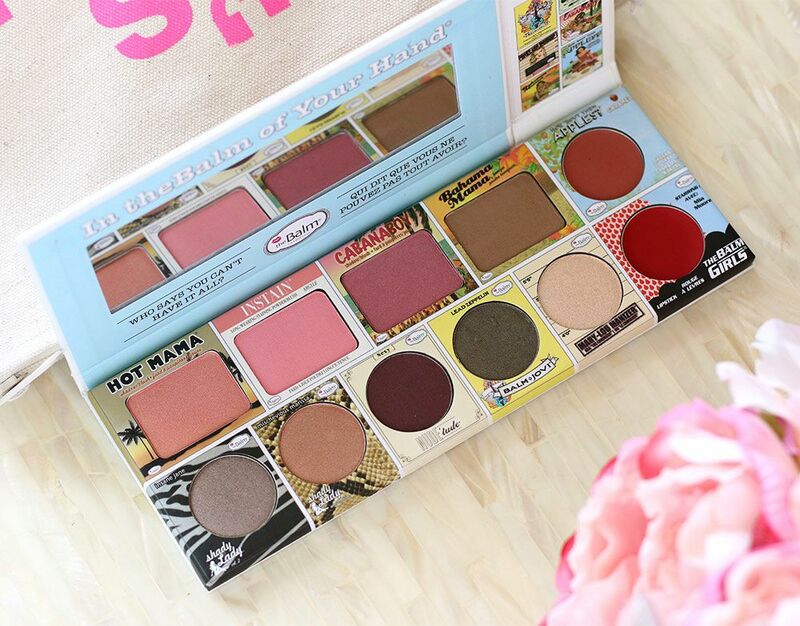 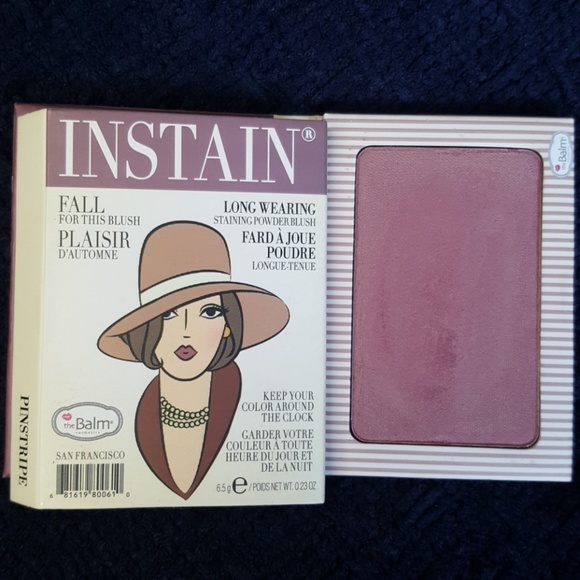 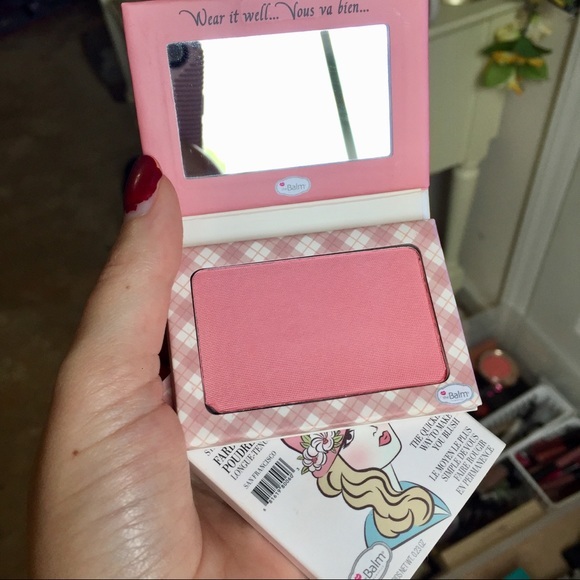 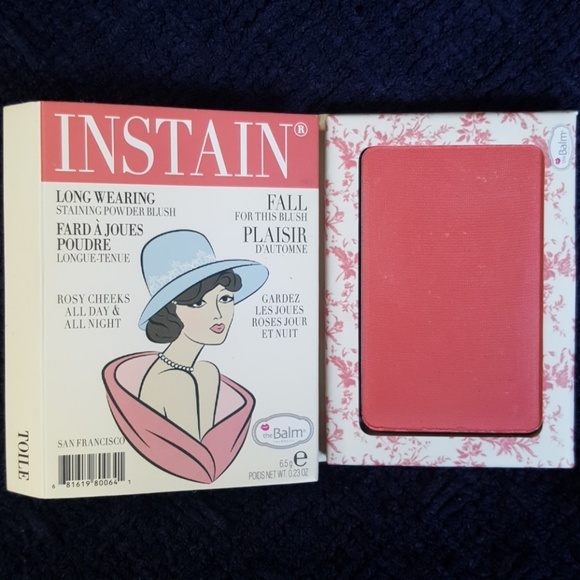 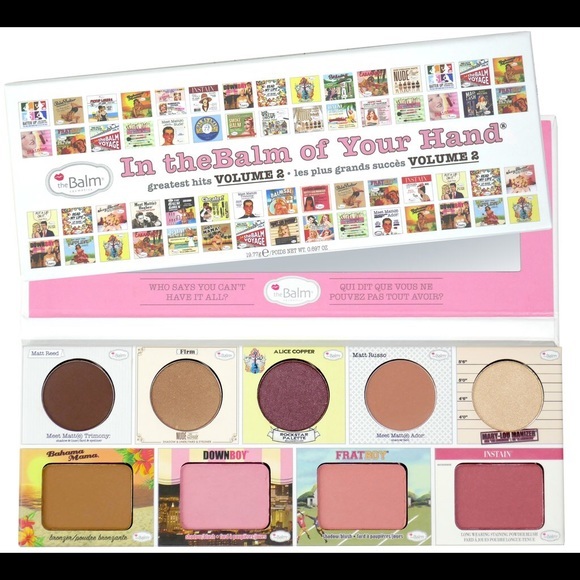 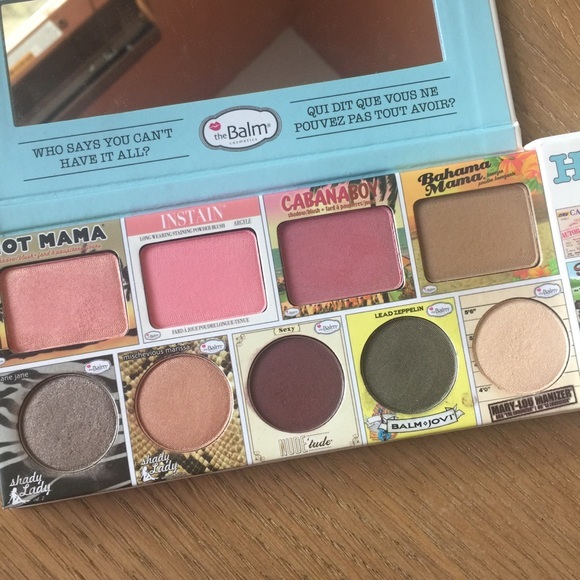 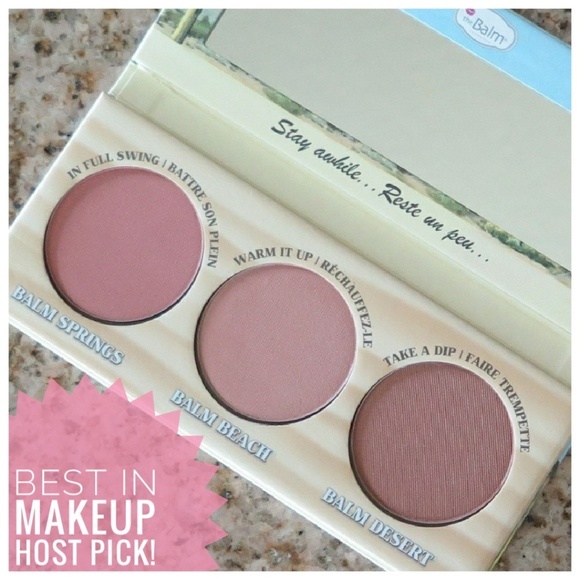 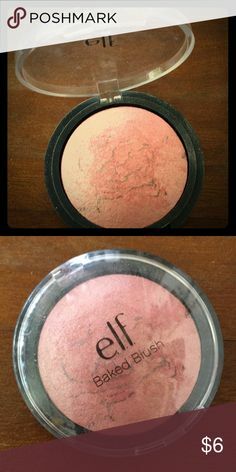 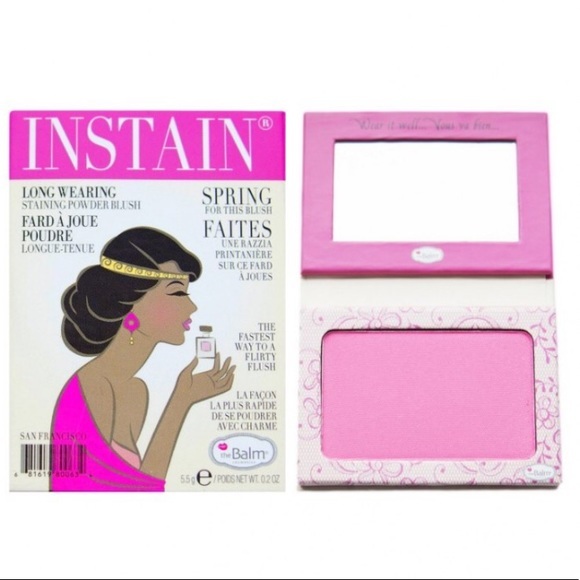 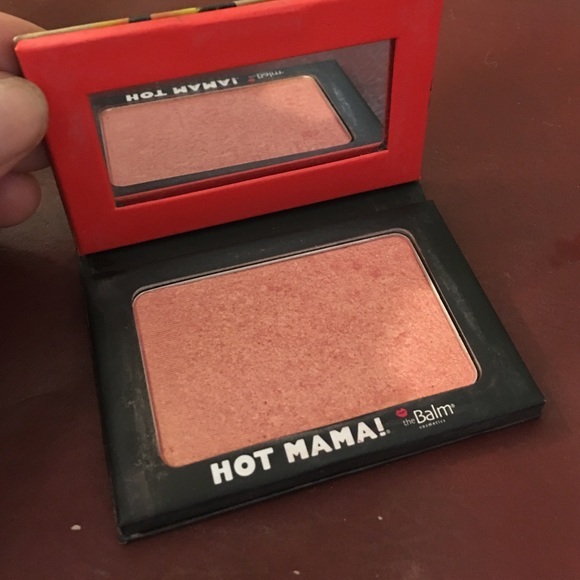 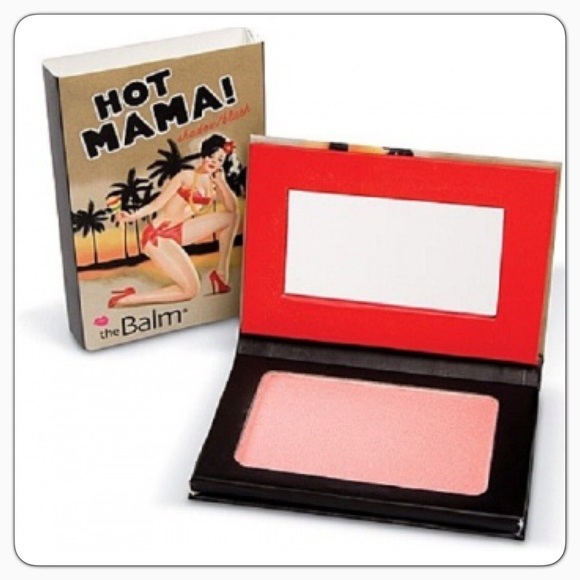 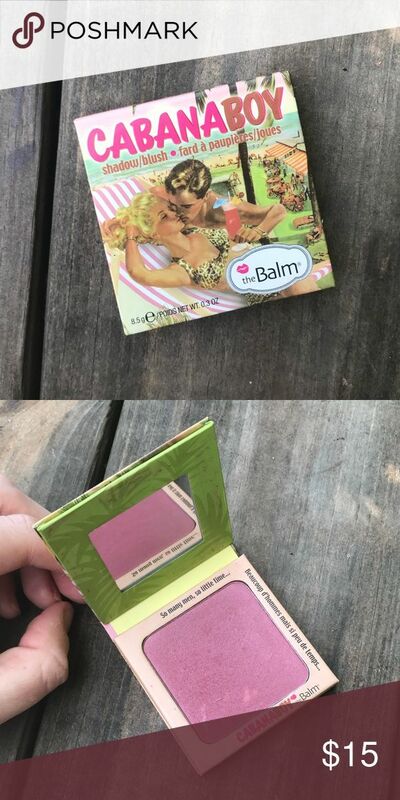 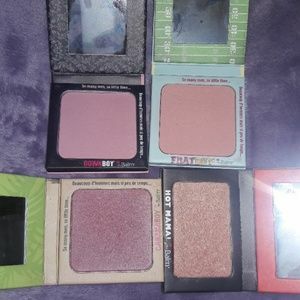 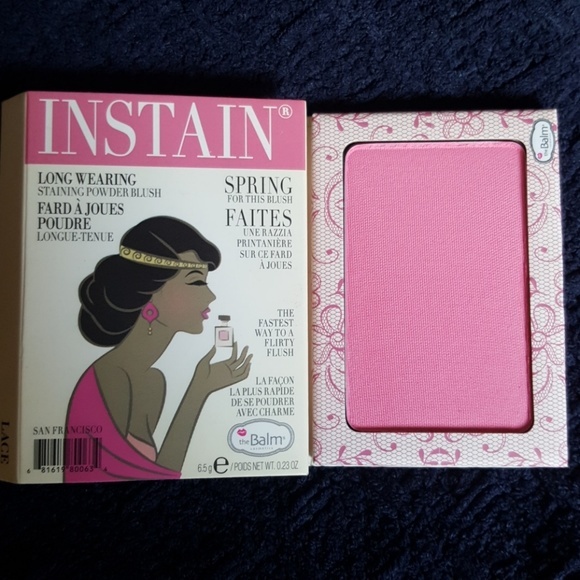 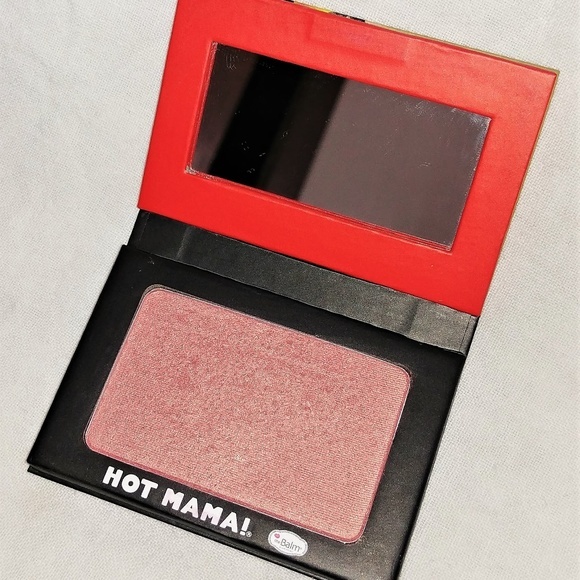 NIB The Balm InStain Blush "Lace"
In the Balm of Your Hands - Vol 1 palette! 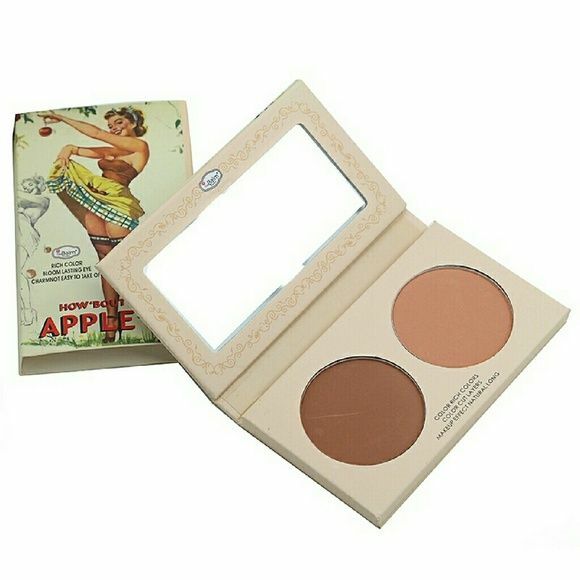 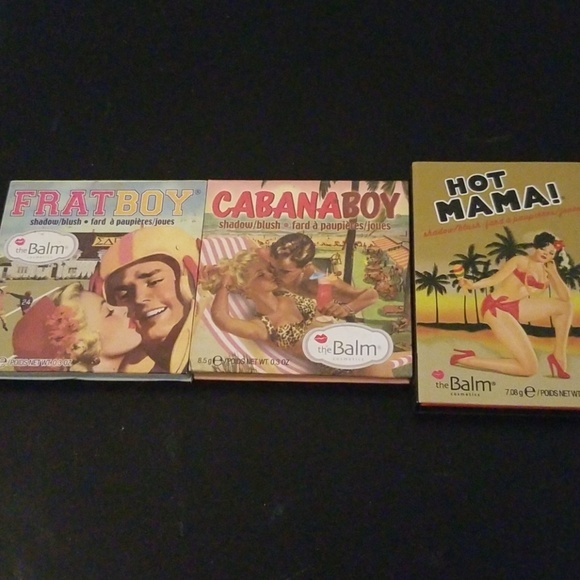 The Balm, How bout them apples? 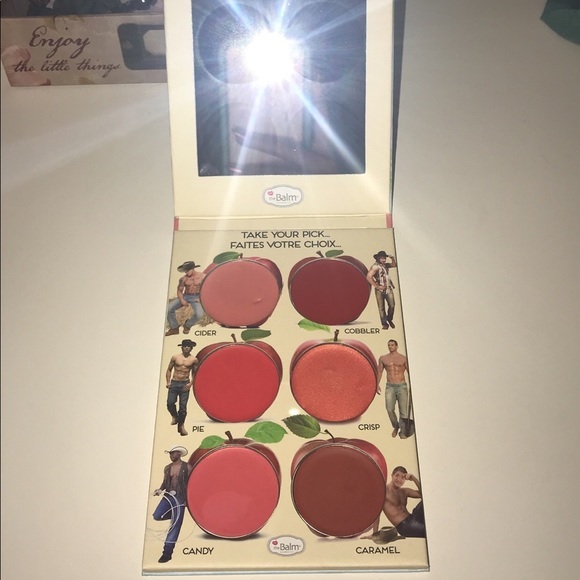 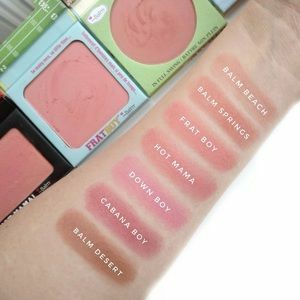 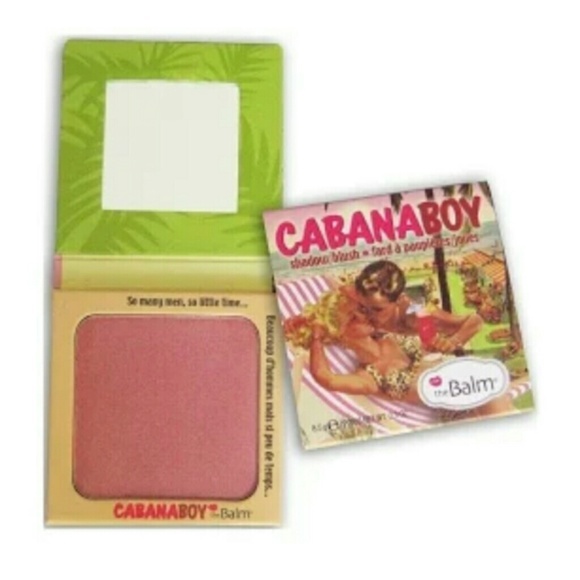 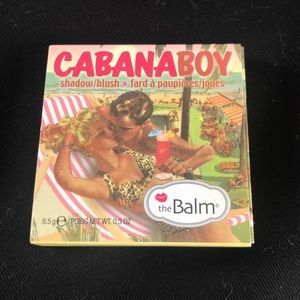 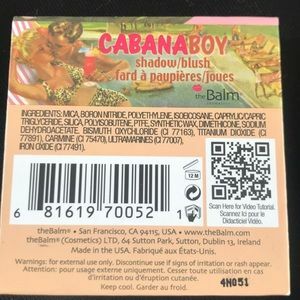 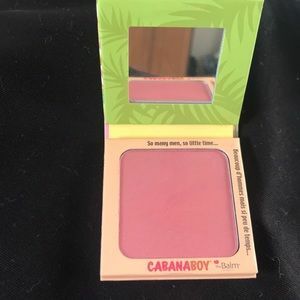 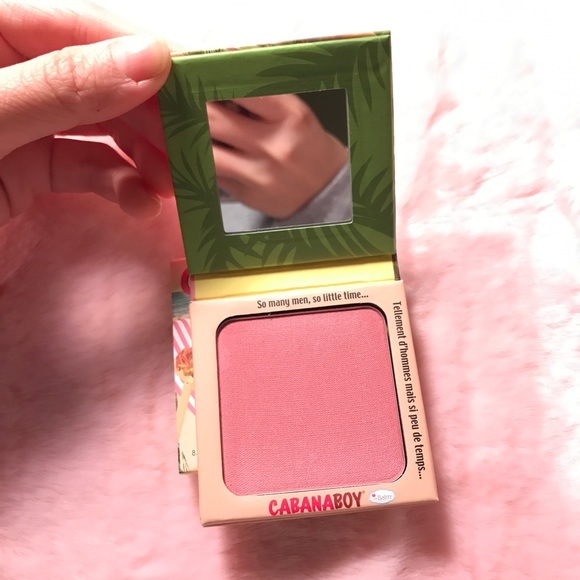 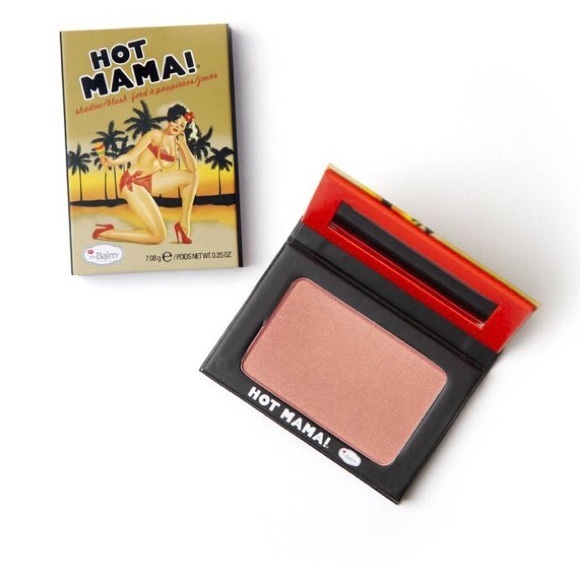 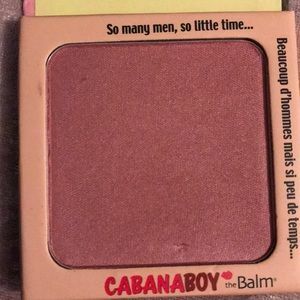 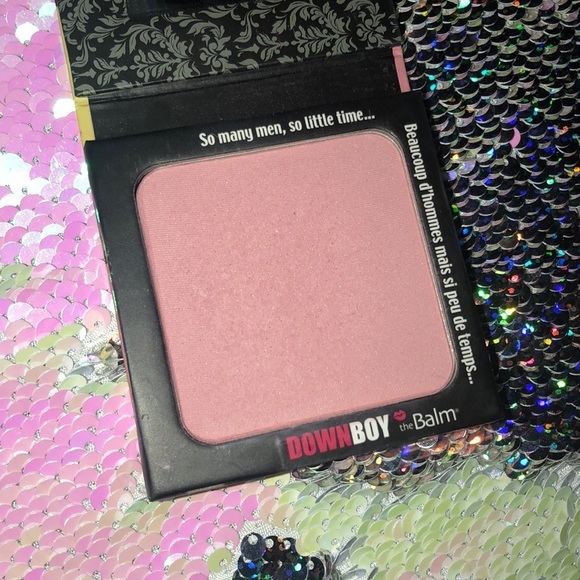 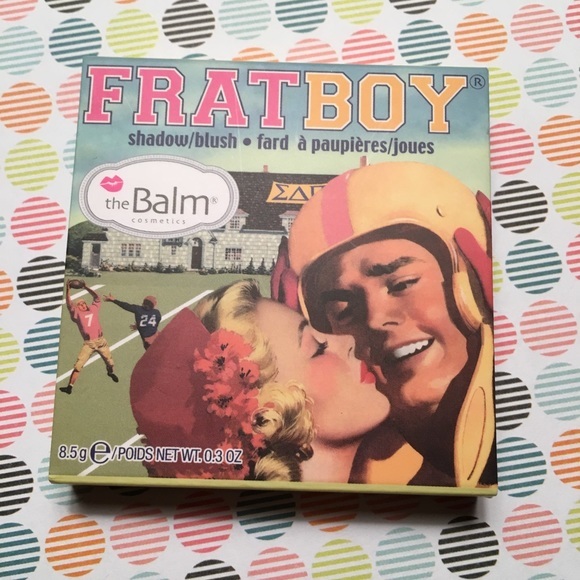 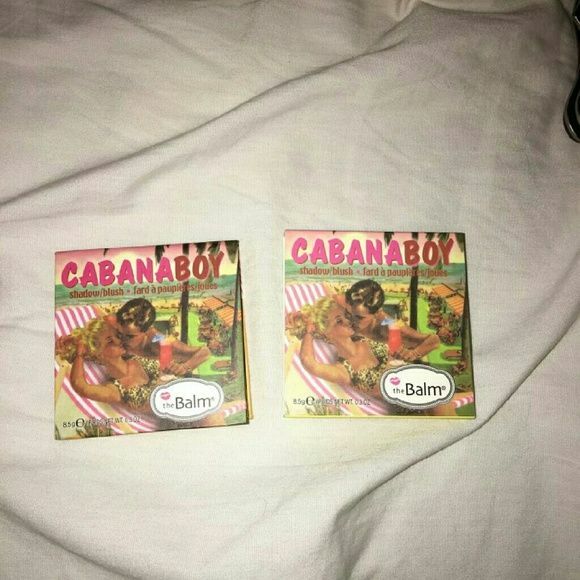 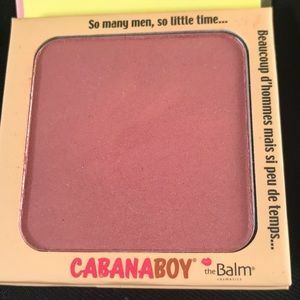 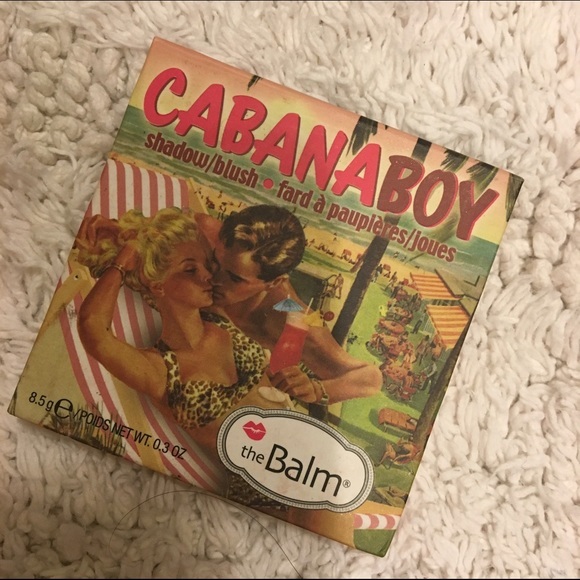 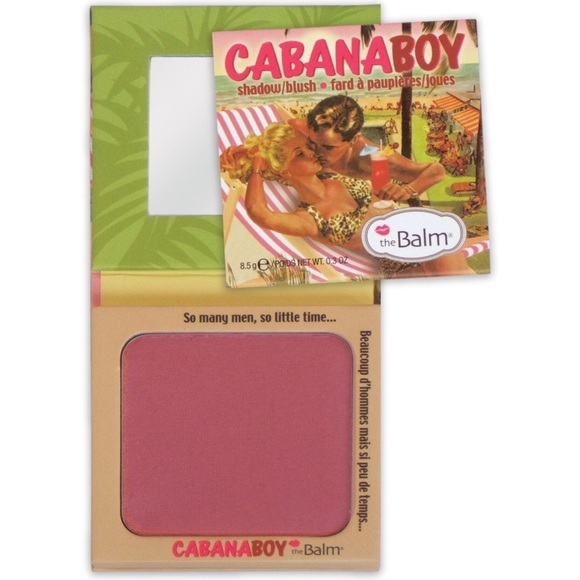 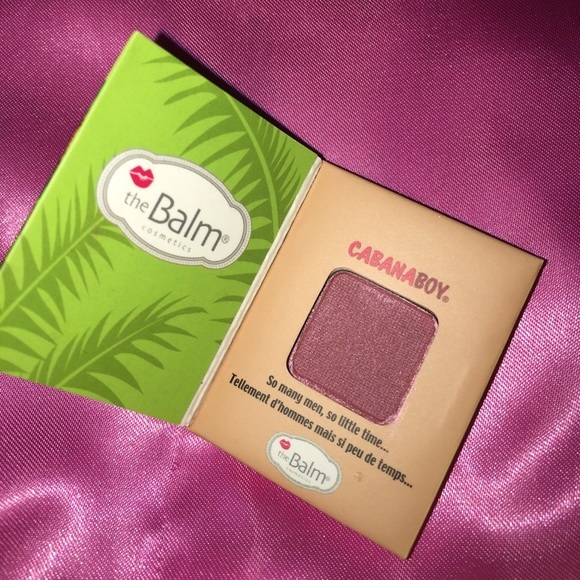 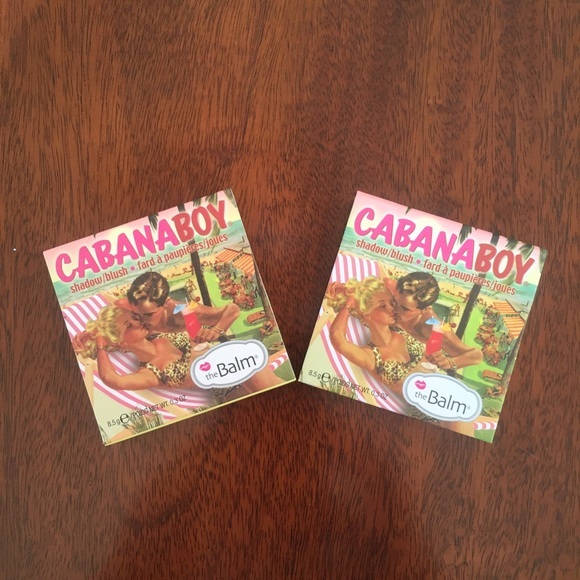 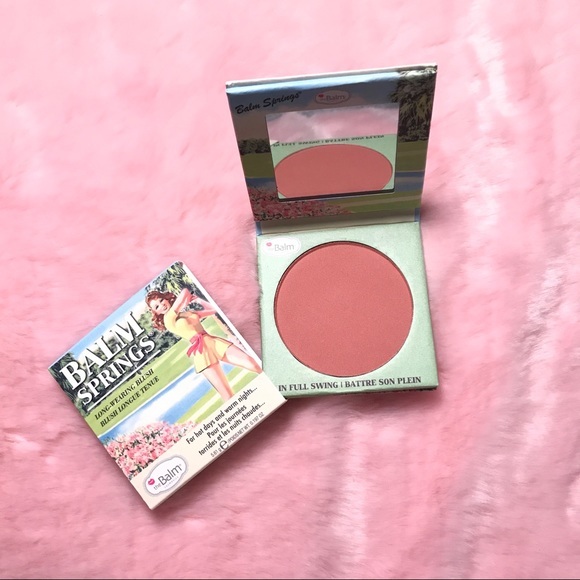 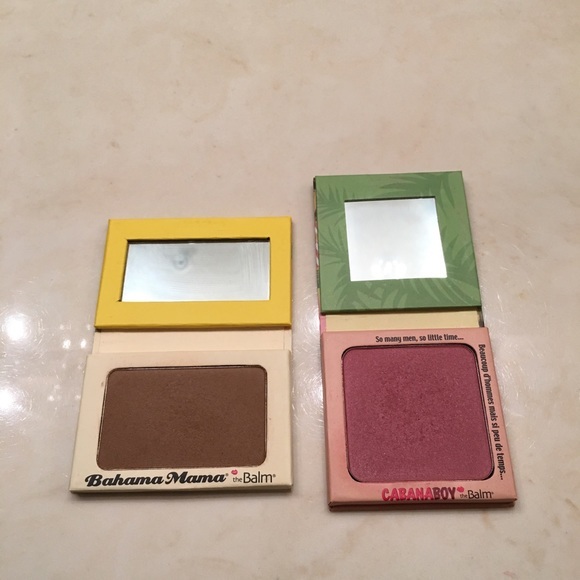 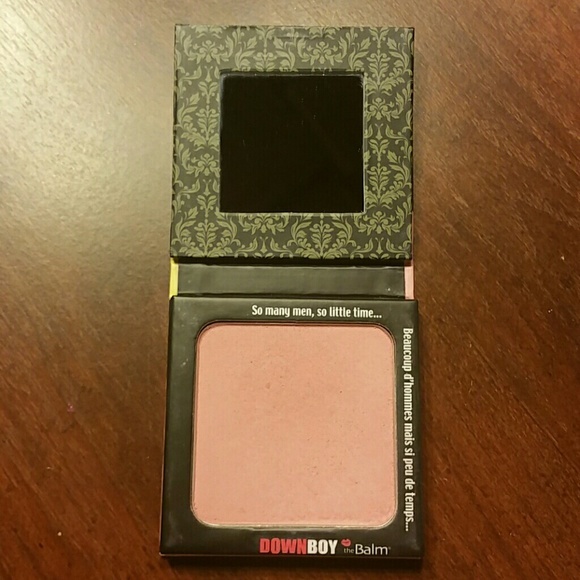 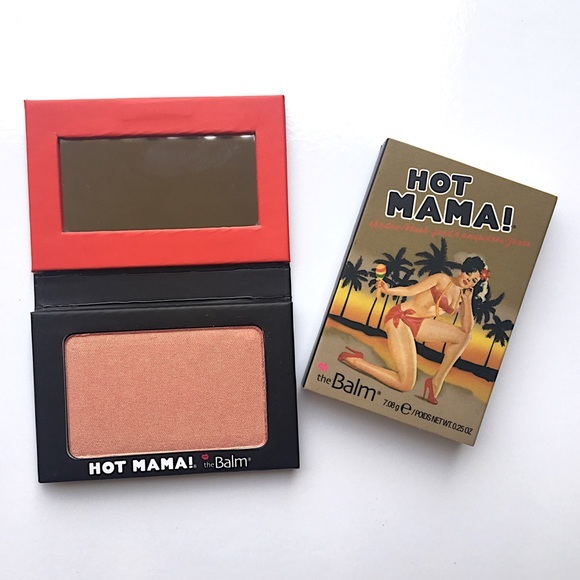 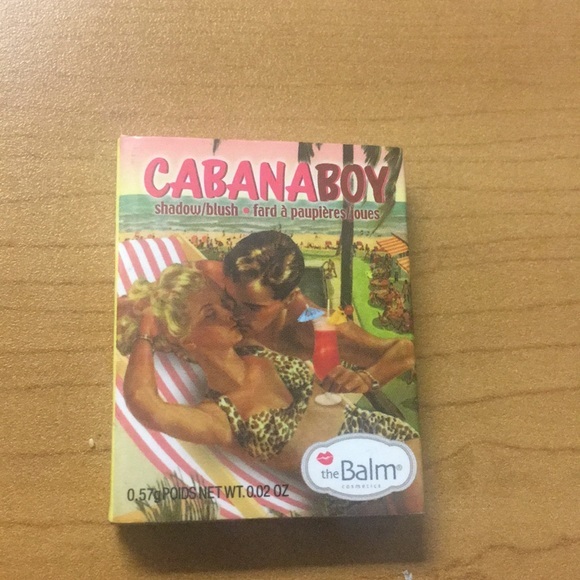 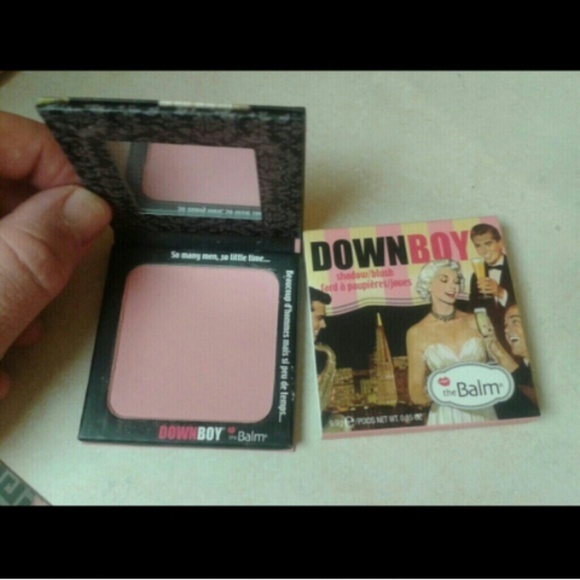 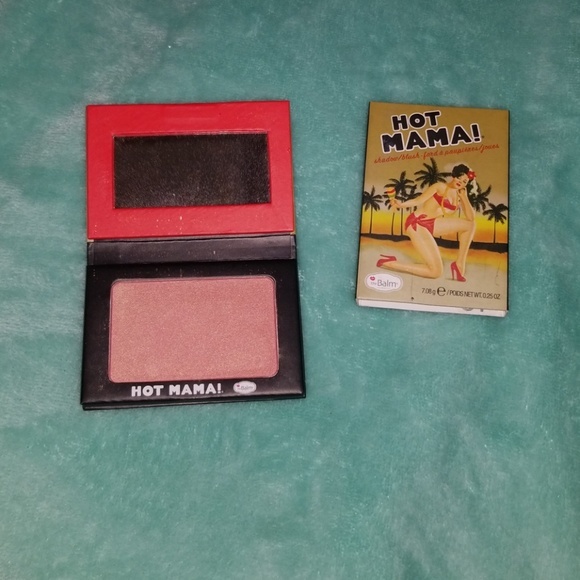 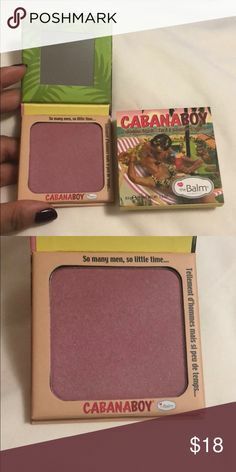 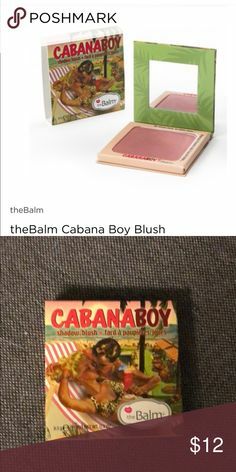 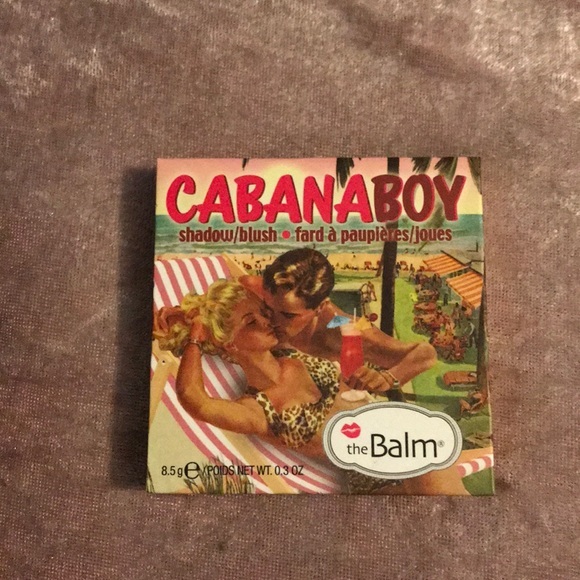 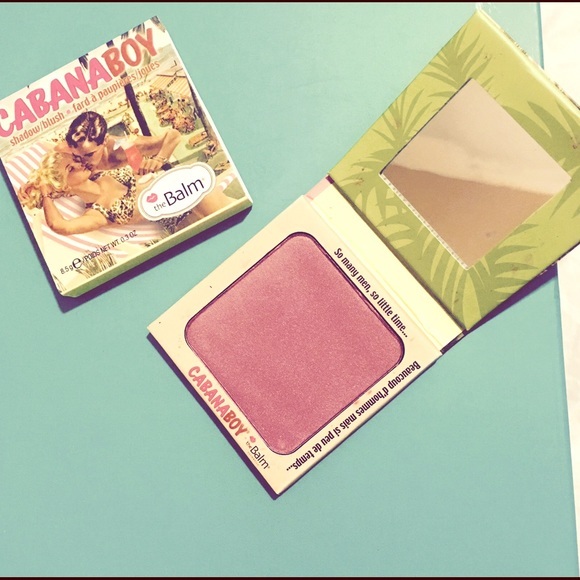 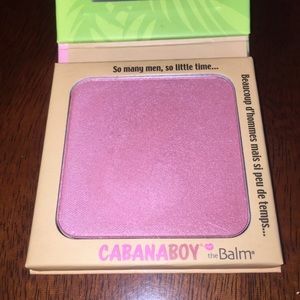 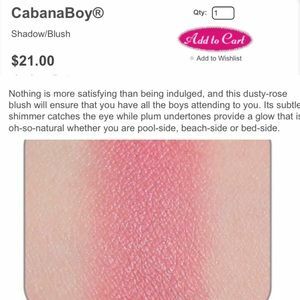 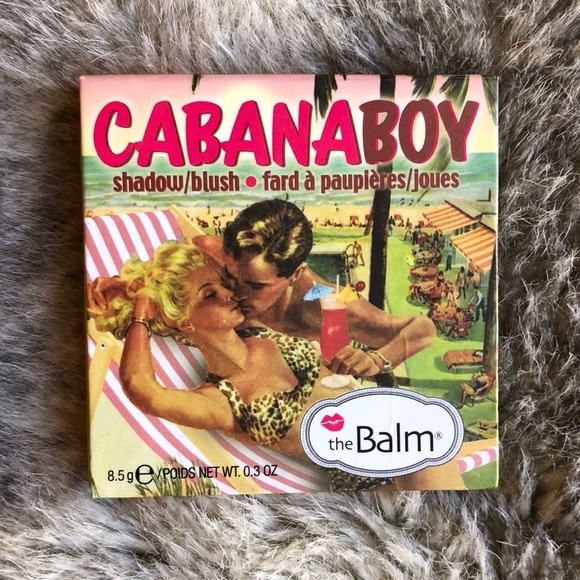 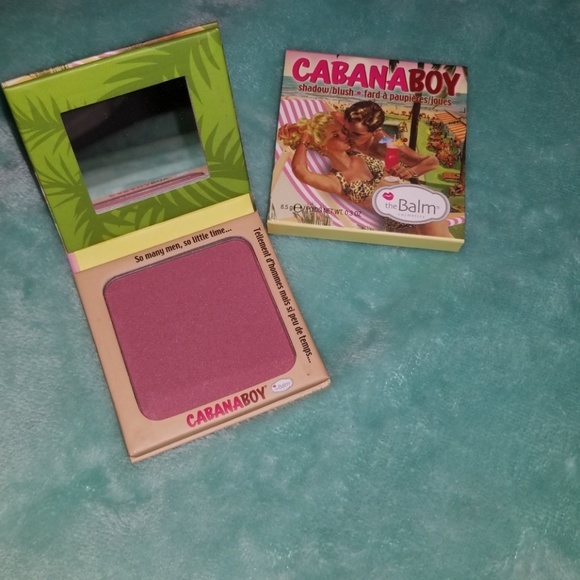 NEW The Balm Cabana Boy blush. 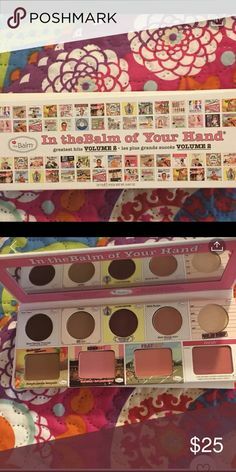 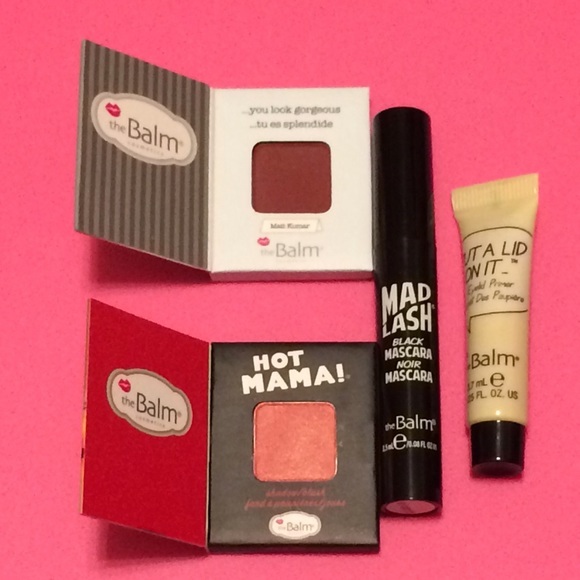 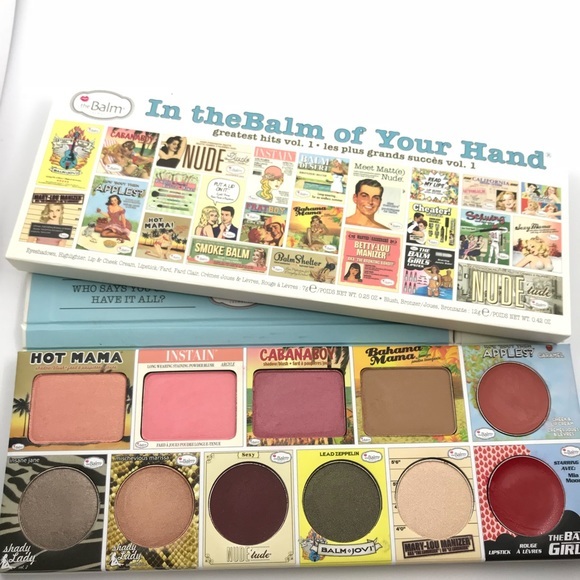 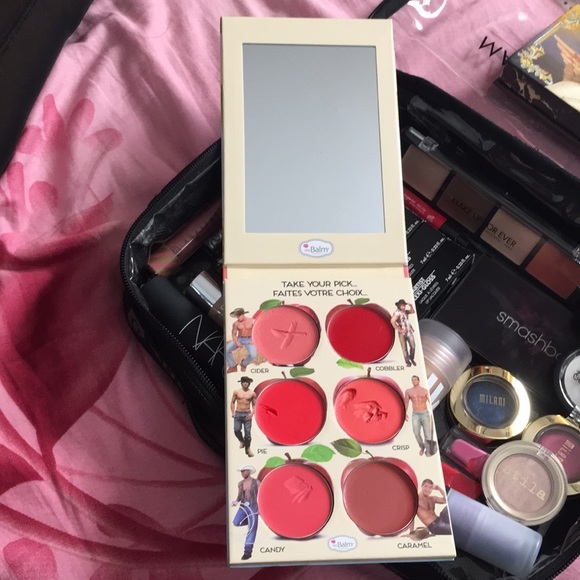 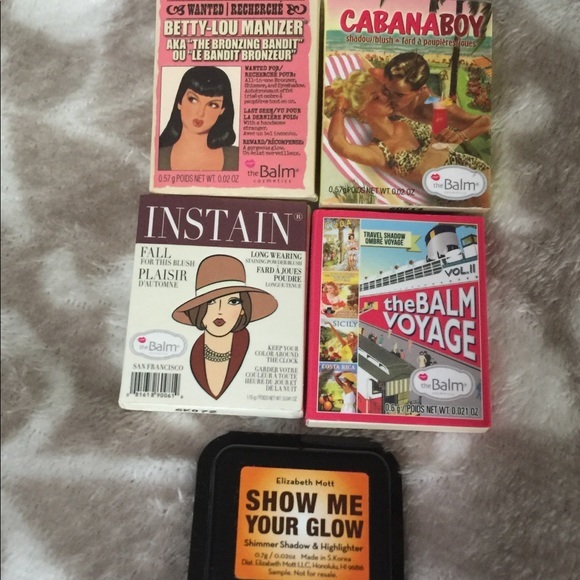 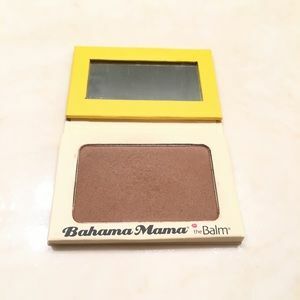 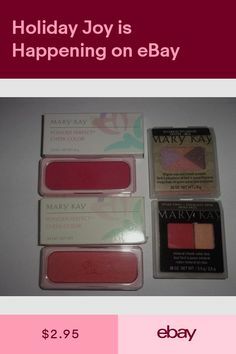 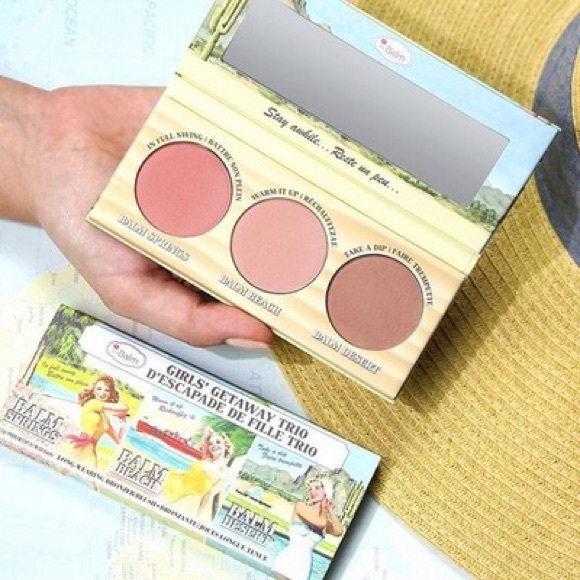 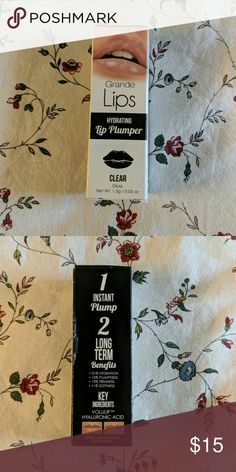 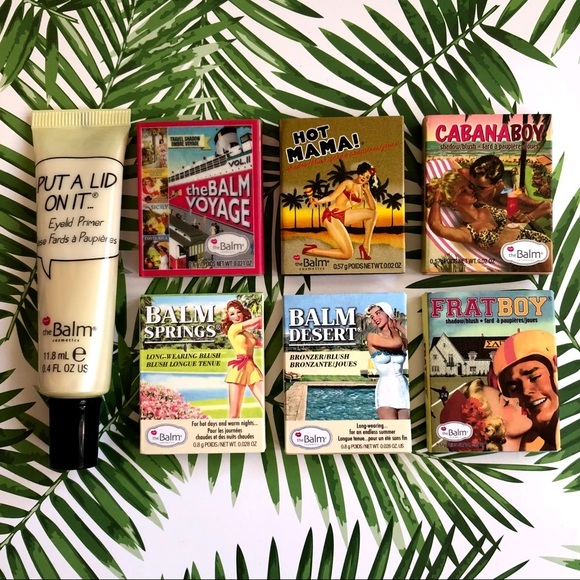 THE BALM - MAKEUP TRAVEL SET - NEW!